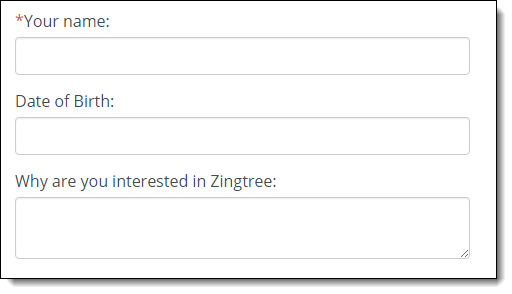 The holiday spirit never quits here at Zingtree, as we’ve added some cool new features for some of our best customers. Tom K. (and a few other people) asked if we could reorder the nodes in the Simple Overview. And now you can! Just drag any node up or down, and it will stay in that position forever. The root node always appears at the top of the list. If you drag a node over the root, it will appear in position #2 the next time. Some people asked about automatically re-numbering nodes. 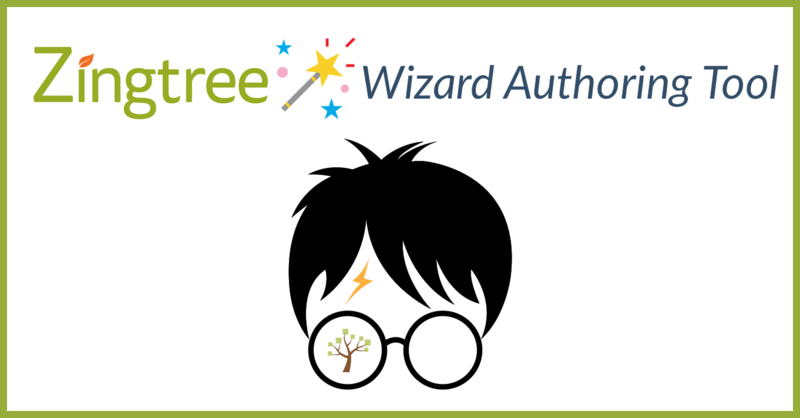 For now, we’ve decided to keep the node numbers permanent, as there are cases where node numbers are used in links and URLs outside of Zingtree, and any renumbering would break these links. 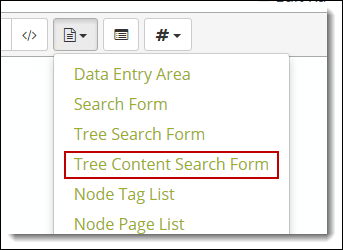 If you have multiple trees, and you want your end-users to be able to search all nodes in those trees, this is what you can use. Tom K. asked if we could make our form layouts more concise by offering an option to eliminate the labels in forms, and put “placeholders” in the fields instead. Done! For Alok: Email nodes, and the email-session-info link now can send multiple emails. Just enter email addresses separated by commas. Got something special on your wish list? Send it along, and our elves will start working on it! Suppose I solicit a Zip code from an end user and on the next panel, I want to return a list of dealers near their location (Zip code). Do you have a call back mechanism that you to call me and I return an html string back to you that contains a list of the nearest dealers? You then display that HTLM in the next panel? Our Webhooks mechanism can return variables based upon previous input. So the list of dealers can be in a variable returned to the webhook. We’ll look at adding an HTML return mechanism to our Webhooks to make it more flexible. It’s a great suggestion.